SCHILLING, HELEN S., 96, of Rydal, PA and Ocean City, died Tuesday, December 1, 1998 at her home in Ocean City. Born in Philadelphia, she was the daughter of Sarah and William Shriver. She was the wife of the late Charles Frank Schilling who died in September 1980. Mrs. Schilling graduated from Hood College in Maryland. She was in the graduating class of 1922. 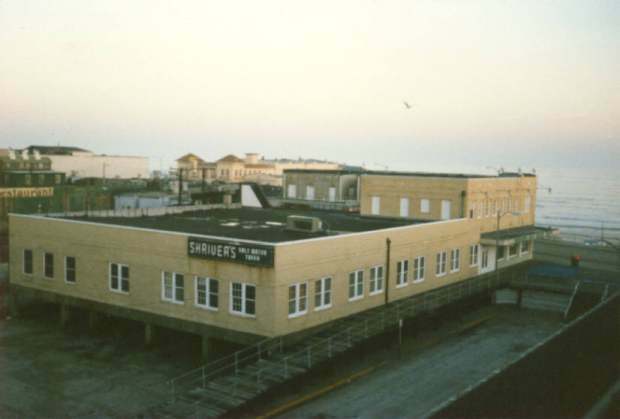 Since the 1930's Mrs. Schilling had taken an active role owning and operating many businesses on the Boardwalk in Ocean City, such as Shriver's Salt Water Taffy Company, Sea Side Baths, and several movie theaters, namely The Strand, Moorlyn and the Village theaters. 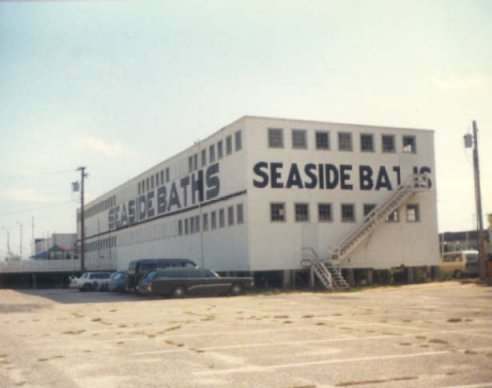 She was also an active member and contributor to The Ocean City Tabernacle where she served on their Board of Trustees since 1981. Relatives and friends are invited to attend graveside services at West Laurel Hill Cemetery on Saturday, December 5, 1998 at 11:00 a.m. A memorial service will be held at 3:00 p.m. on Saturday, December 19, 1998 at The Ocean City Tabernacle, 6th and Wesley Avenues, Ocean City, N.J. 08226. Contributions may be made in her memory to The Ocean City Tabernacle at the above address or to Shore Memorial Hospital, I East New York Avenue, Somers Point, N.J. 08244 or to Abington Memorial Hospital, 1200 Old York Road, Abington, PA 19001. Arrangements by Helweg Funeral Services, Inc., Jenkintown, PA.